“First of all, I think this is the most important thing to understand about your own Kundalini, as Self-Realization is Self-Knowledge. And the one who gives you Self-Knowledge is this, your own Kundalini, because when She rises She points it out what are the problems on your chakras. Now, we say that it is pure desire, but we do not know what purity means. It means your chaste desire. It means it has no lust, greed, anything in it. That power is your own Mother and is settled in your triangular bone. She’s your own mother. She knows everything about you, it’s like a tape recorder. She knows everything about you and She is absolutely the knowledge – because She’s so pure. And whatever chakras She touches, She also knows what’s wrong with that chakra – beforehand. So She’s quite prepared, and She adjusts Herself fully so that you do not get a problem by Her awakening. 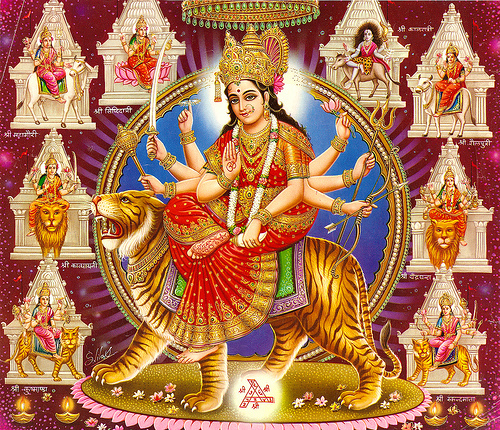 If any chakra is constricted, She waits and goes on slowly opening that chakra. 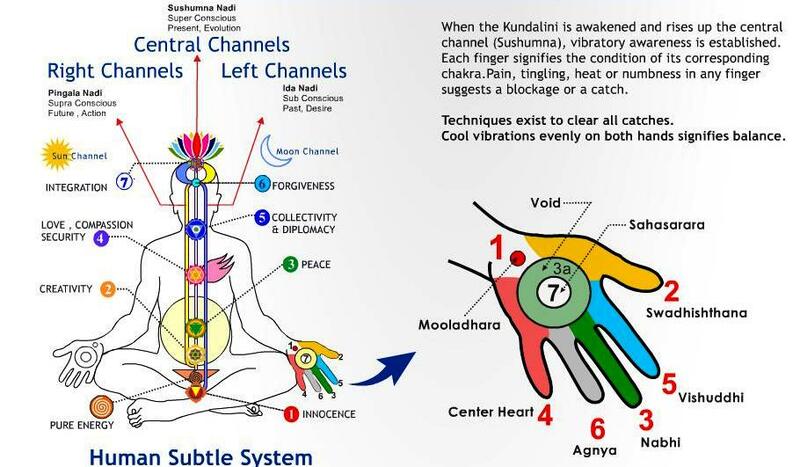 Now, this Kundalini is the primordial power which is reflected within you. Tags: ?? ?, meditation, Meditations, Sahaja yoga, Self realization, Shri Mataji, Shri Mataji Nirmala Devi, Spirit, Spiritual, Spirituality, talk of Patanjali, what is yoga?, YOGA, [??? QUESTION: My first question to you is what is yoga? 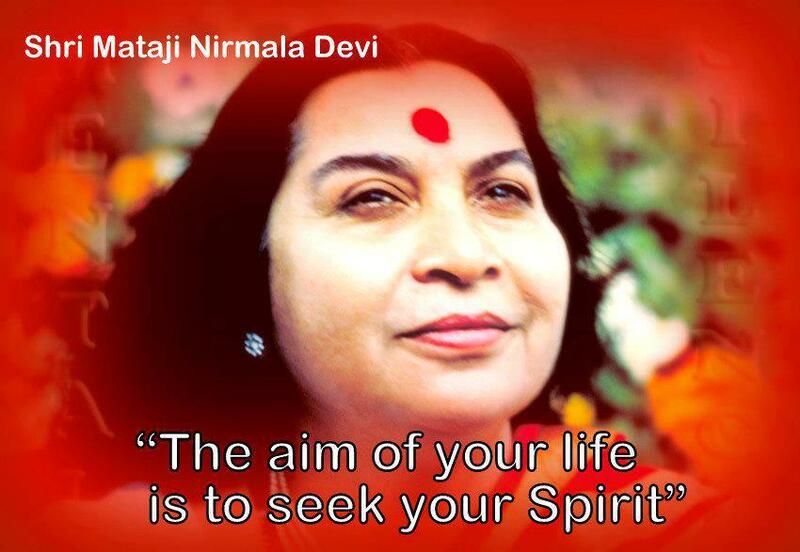 SHRI MATAJI: Yoga is actually it means that union with the Divine, with the Divine Power which surrounds us. We are not aware of it, but it is described in all the religions that there is an all-pervading power of Divine Love and that is what one has to get connected to. That is real yoga. The other yogas that people talk of Patanjali are for thousand s of years, long time back. 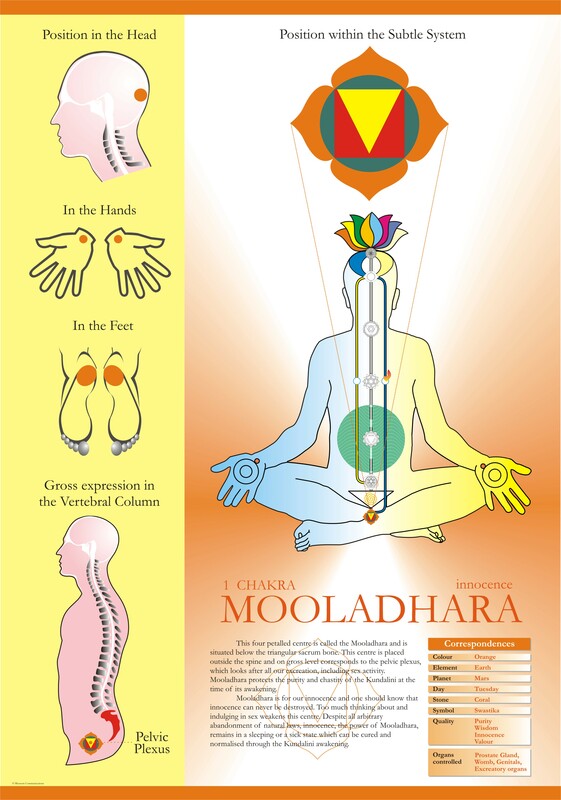 He started to give this yoga when first the physical thing with this should come, one thing. Then mental fitness should come. Then emotional fitness should come. How to establish that was the point. And it used to take a lot of time and the tradition was that only one person needs to get the Self Realization. The reason may be, perhaps I think, they used to, first of all, evaluate the personality and then give Realization because if you give to anybody else and they might misuse i ÿt and try to exploit people. That would be another reason. Another thing was formerly people used to all torture all the saints. Any where in the world, if you see the history, saints are all tortured. Real saints, they are all tortured. So maybe they might be afraid that they should be so prepared, so equipped that they can bear all the torture. That might be the reason. But it was the traditional way. They used to give Self Realization to only one person, but when I was born I found out that it doesn’t work if you have Self Realization for one person and time has come to give en masse Realization. 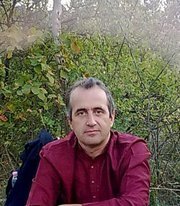 So what I did only thing that I put in as my effort that I worked on the various peoples, personality and their kundalini and tried to find out what are the permutations and combinations that torture these people. Why can’t they get Realization? 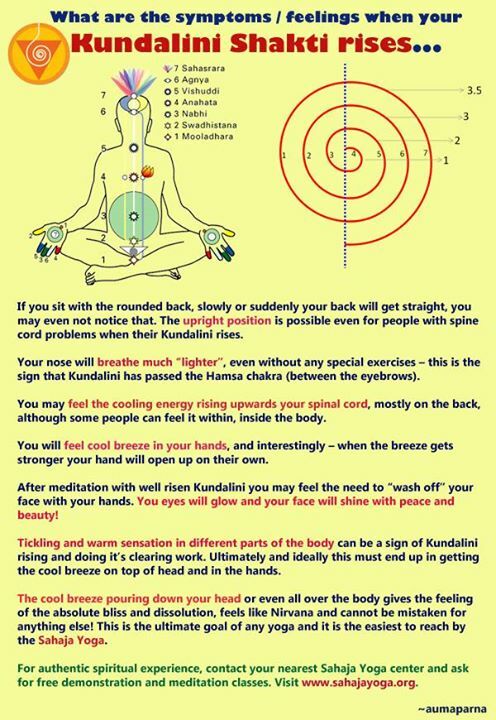 And by 1970 I found out the method which it is very easy to raise the kundalini of all the people. That is how it is working. So Sahaja Yoga means saha means with  , ja means born. Born with you is the right actually it’s the right or everybody [???] to get this yoga. Press Conference. Sutton Place Hotel, Vancouver (Canada), 27 June 1999.